Norm Okerstrom - Advanced First Aid, Inc. It was a beautiful summer day and the second day of our son’s summer high school football conditioning program. While running light sprints at the end of this session, our son collapsed without warning. His teammates alerted a nearby coach who immediately recognized that this wasn’t just a seizure…our son quickly stopped breathing and began to turn blue! Without hesitation, the coach was yelling for others to Call 911 and to retrieve the school’s AED. He began chest compressions as others sprinted towards the high school. Teammates stood in disbelief and horror as they saw their teammate lifeless on the turf field. Soon, sirens were wailing in the distance but the AED was sprinted to the field within minutes by an alert teammate. Others joined in and used the AED to provide a life-saving shock to our son’s heart and he regained a pulse and began breathing again on his own. Police had arrived but encouraged the coaches to continue. A few minutes later the ambulance arrived and the paramedic crew took over the scene. Our son survived Sudden Cardiac Arrest (the leading cause of death of Americans and the number one cause of death on high school campuses), because of quick thinking individuals who used their CPR training as well as the school having an AED available in the first few minutes of his arrest. 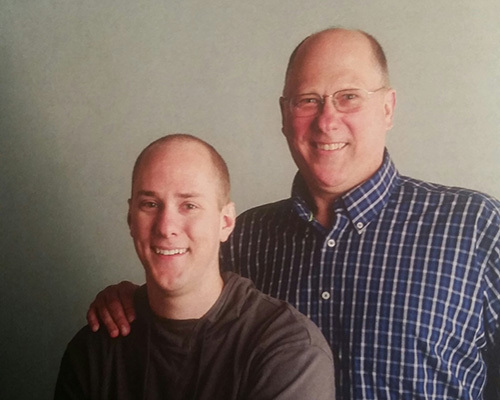 My name is Norm Okerstrom and this story you just read happened on June 16, 2009 at Wayzata High School. On the anniversary of our son’s “re-birthday,” with my wife Kim, our daughter Rachel and our son Teddy get together to celebrate. Had it not been for those individuals at the school who sprang into action and utilized their training and the school’s AED, this weekend would have been another sad time in our lives wondering what might have been. 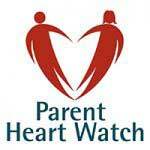 Soon after this incident our family joined Parent Heart Watch, the National Voice for Preventable Sudden Cardiac Death and Sudden Cardiac Arrest in Youth. 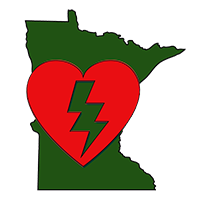 I have been serving as the Minnesota State Coordinator since 2010 reaching out to parents in Minnesota who have lost a son or daughter to Sudden Cardiac Arrest/Death or who have a son or daughter who survived. I also became an American Heart Association instructor teaching both the Heart Saver and BLS courses for healthcare providers. I’m an active member of the Rotary Club of Plymouth and serve as Co-Chair for our Club’s signature service project called Heart Safe Plymouth. Our Club has trained over 5,000 individuals in 230 plus FREE community trainings at area businesses, churches, youth sports associations and other organizations. We have been designated a Heart Safe Community in 2013 but continue to train more individuals. After meeting Paul Mendoza of Advanced First Aid, he encouraged me to join his team of professionals and help save more lives by placing more AEDs in the State of Minnesota and beyond. I joined AFA five years ago and have thoroughly enjoyed working with this group of community minded, hard working and knowledgeable people. If you are interested in having me share more information on SCA in youth, the importance of better prevention through heart screenings and/or receiving training and investing in AEDs, please reach out to me at norm@afaaed.com or call my cell phone at 763-238-8443. Sudden Cardiac Arrest happens more than 1,000 times each day in the US. It strikes anyone, anyplace, anytime and at ANY age! Don’t wait…call me today!